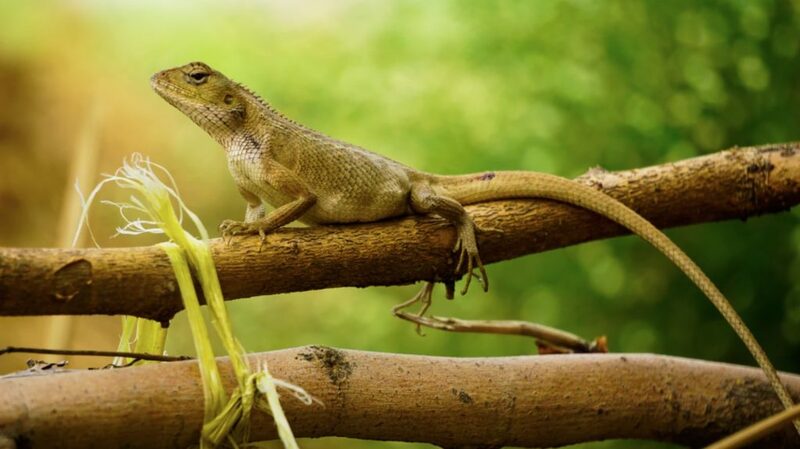 Lizards are smart little reptiles that are able to do something incredible: drop their tails! So just why do they do this? Well, when a lizard feels threatened they use their unique skill called autotomy, so their tail falls off. The tail they leave behind then wiggles around on the floor in front of the predator as a distraction so the lizard can scamper away to safety. The incredible part comes when a lizard regrows its tail. This isn’t just because they can regrow a limb (which is awesome) but it’s just what happens during the process. The lizard’s spinal cord goes all the way to the tip of its tail meaning when they drop their tail they are, in fact, losing some of their spine. This also means that during the regeneration phase the reptile is regrowing its spinal cord! The quickest lizard known to science to do this is a gecko who takes just 30 days to regrow its tail fully. The lizards have cells in them that are found in any vertebrates – radial glia. These are specialized stem cells that help to position neurons in newborns. After that, the cells then go into a resting state where they don’t tend to do much else. However, in lizards, when their tail drops these cells are activated. They then help to form proteins that build and position the new section of the spine. Once their job is done the cells go back to rest until they are needed again. Amazingly the lizard’s cells can also help to repair any other damage to the central nervous system. Scientists were fascinated by what the lizards were able to achieve so set about discovering just what happened. In lab conditions, they acted like a predator to make the lizard drop its tail where they then analyzed the active genes within both the tail that was left behind and the rest of the lizard. It was in doing this they uncovered that over 320 genes in the tail were used for regrowth; the lizard had a built-in recipe to repair itself. Nearly every single one of the genes involved in the regeneration process in the lizards have been located in a human body. 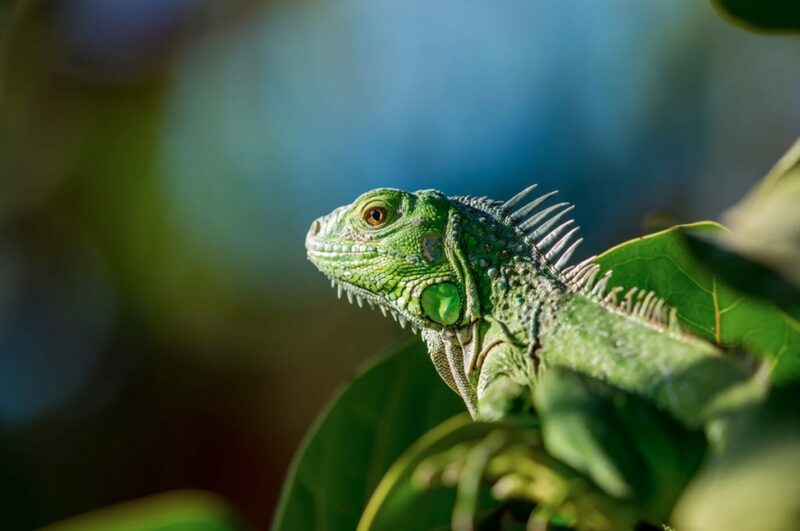 The discovery of how the reptiles do what they do means that scientists are now looking towards using these genes in humans to help recovery from spinal injuries. However, as the science behind it all is so advanced, for now, they are focusing on using the cells to help regrow cells in the brain. The scientists are hoping that they will be able to one day help with mental diseases and arthritis. With science becoming so advanced in recent times, it doesn’t appear as though it will be long before we can cure nearly everything out there. While we may not be able to grow tails ourselves (yet), it does seem as though we will soon be on the right path to helping those in need thanks to the help of our lizard friends.